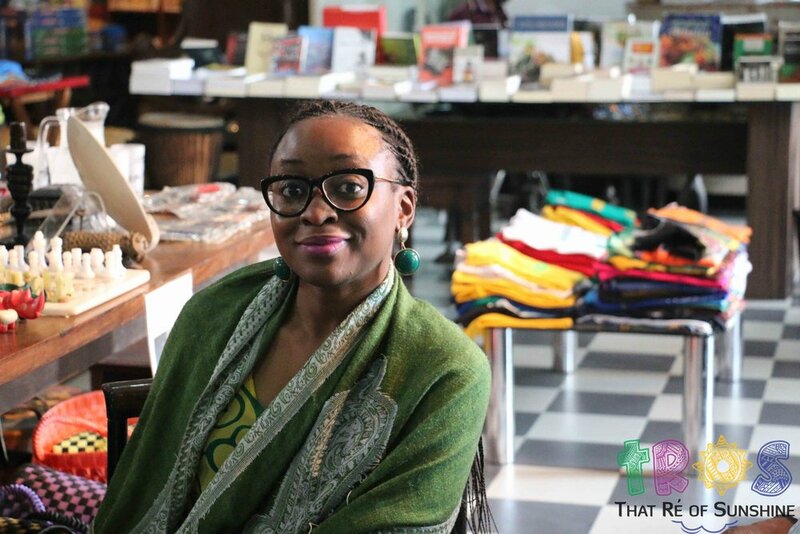 The Sunshine Book Club has held its second meeting in Lagos, Nigeria. On Saturday, July 30, 2016 book enthusiasts, writers and of course my family members gathered at Quintessence in Park View Estate, Ikoyi gathered to discuss Taiye Selasi’s ‘Ghana Must Go’. Selasi’s book was received with mixed reviews. Published in 2013, ‘Ghana Must Go’, Selasi’s debut novel was described as “An unforgettable epic novel” by Oprah.com. Most of the readers at the book club agreed that this statement was a bit deceptive as the book is a slow read that requires patience. However as we delved into the book, we agreed with Teju Cole’s blurb on the book cover which stated: “Selasi does more than merely renew our sense of the African novel: She renews our sense of the novel, period. An astonishing debut”. It was a rather interesting conversation with different thoughts and opinions – on thing stood out though – Selasi’s description of the surroundings and scenery painted a picture in our minds – and in all it was an emotional book. The winner was Campbell-Fatoki’s book. The next meeting comes up on the last Saturday of August at Quintessence.